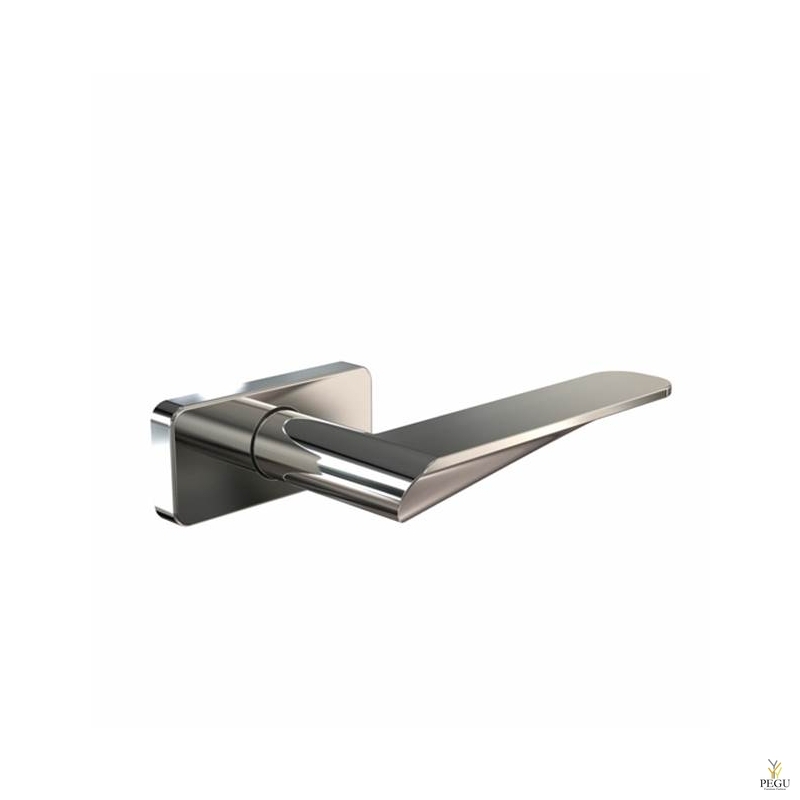 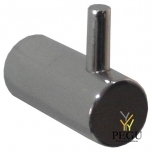 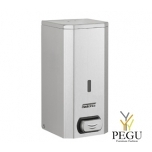 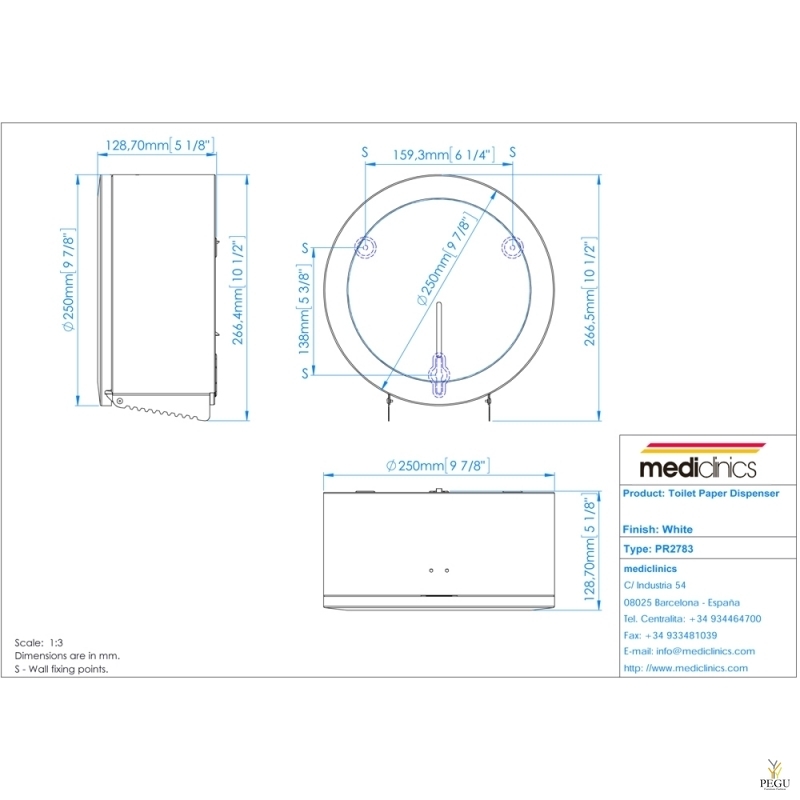 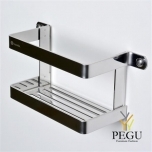 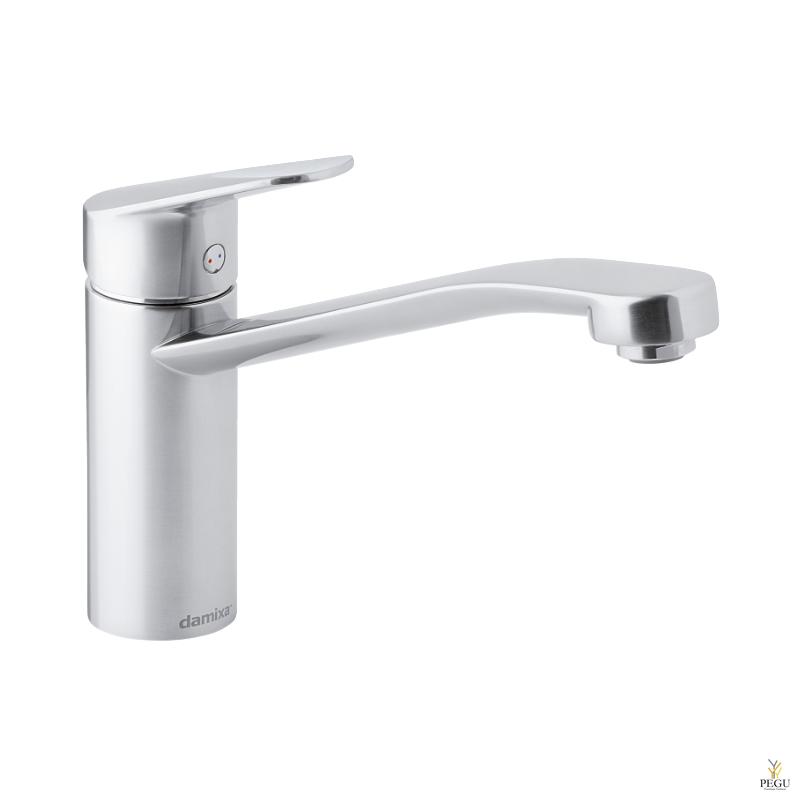 Foam soap dispenser of 1.5 L capacity, manufactured in stainless steel AISI 304, to be installed directly on the wall and hand-operated through a push-button made in stainless steel. 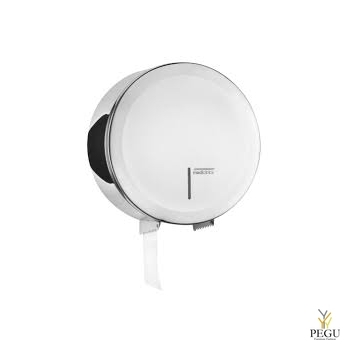 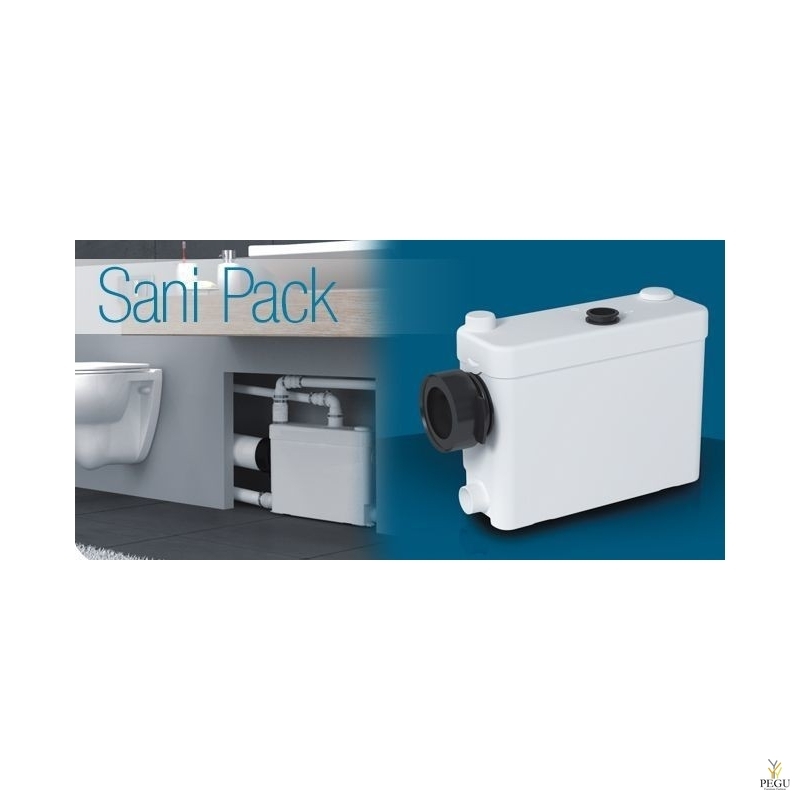 This entire range of soap dispensers is equipped with an anti-drip corrosion resistant valve that dispenses 1.0 ml of soap per service. 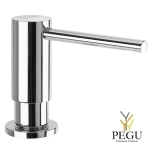 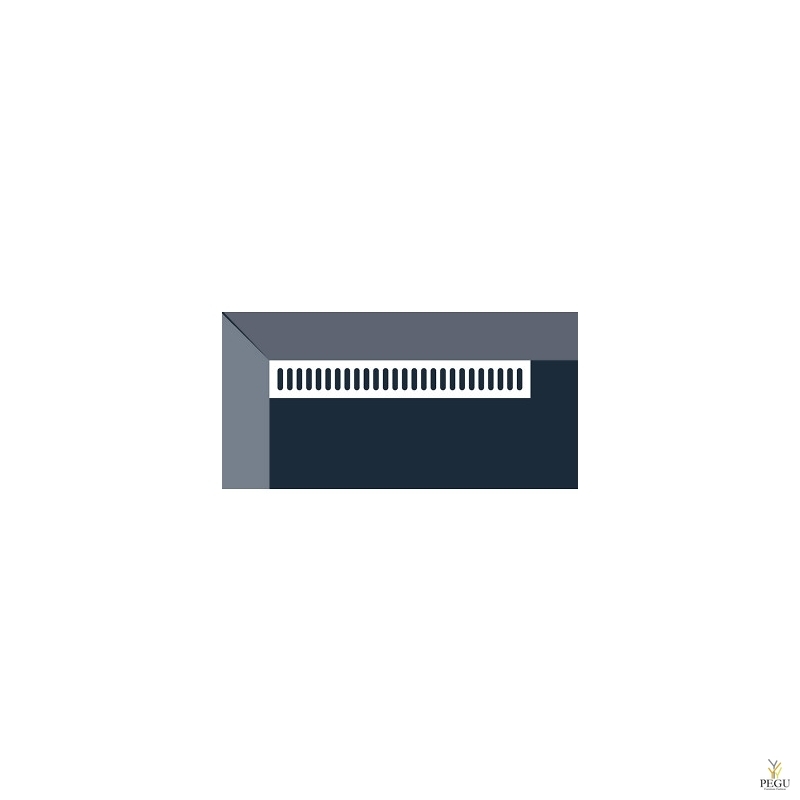 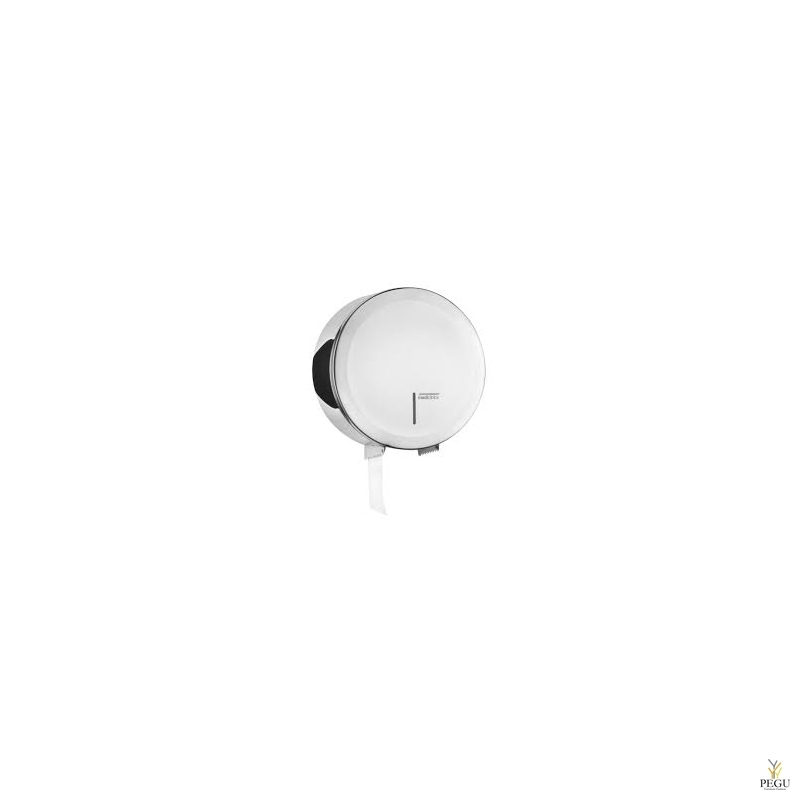 This anti-drip valve, which dispenses foam soap, is easily interchangeable with the valves of the other soap dispensers of the same line that dispense liquid soap (DJ0031, DJ0031C and DJ0031CS) or spray soap (DJS0033, DJS0033C and DJS0033CS), so you can easily turn this liquid soap dispenser into a foam or spray soap dispenser. 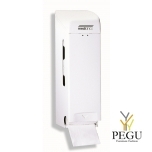 It is recommended to use foam soaps with a density between 0.95 and 1.05 kg/dm3.